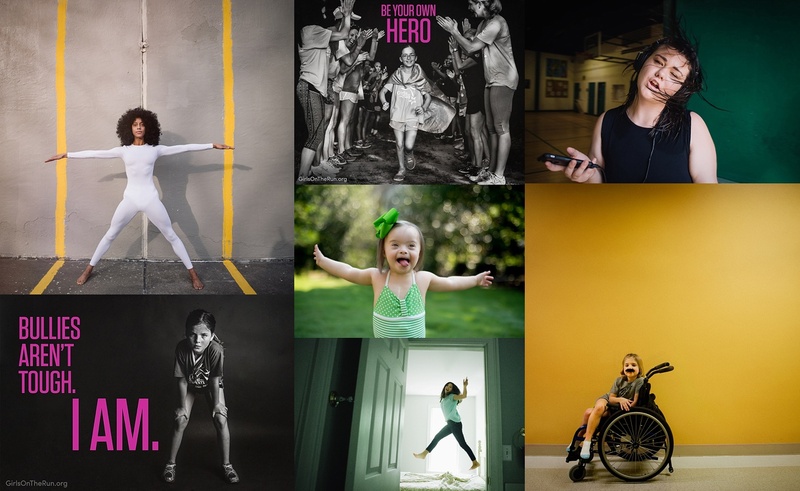 Kate T. Parker Photography is committed to supporting organizations that bolster girls’ confidence so that their self-worth is determined by who they are and not how they look. KTP donates compelling photography campaigns that capture the impact of organizations on the lives of girls. In addition, KTP provides financial, image, and product donations to organizations in need.